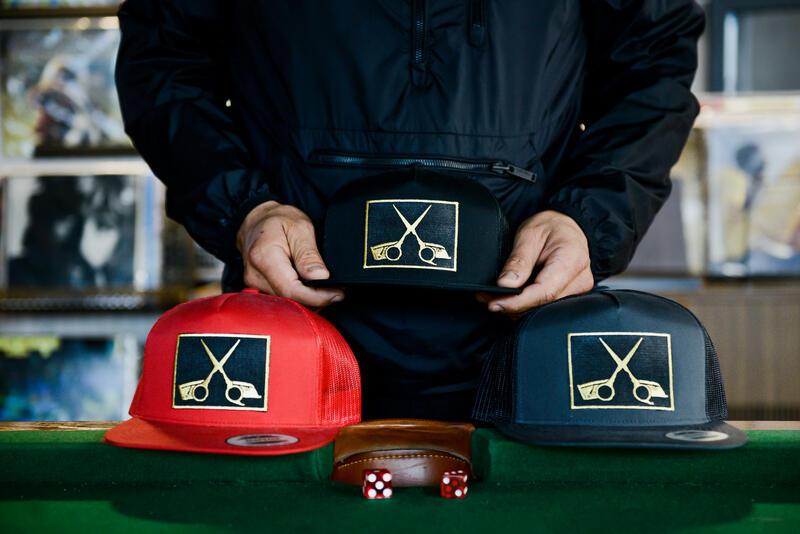 At our barbershop in South Austin, our traditional style meets our modern expertise. Our barbers specialize in short haircuts while also providing excellent beard trims and shapeups. 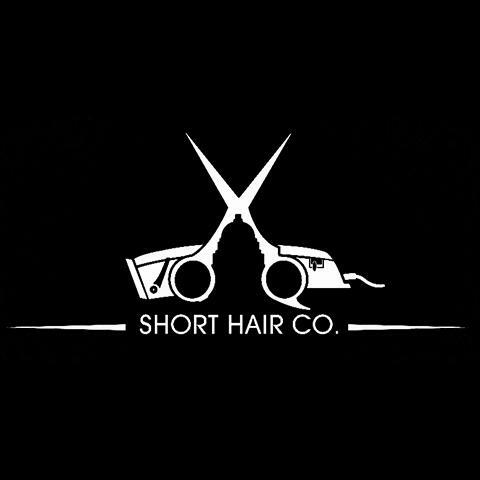 Because we specialize in short hair, we offer men's and women's haircuts. 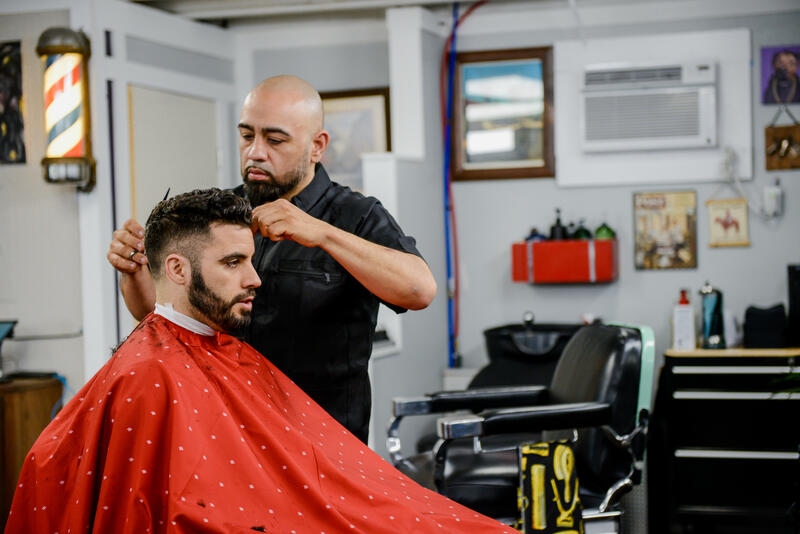 Whether you're wanting the best haircut, beard trim, or clean-up in town, our shop is no joke. 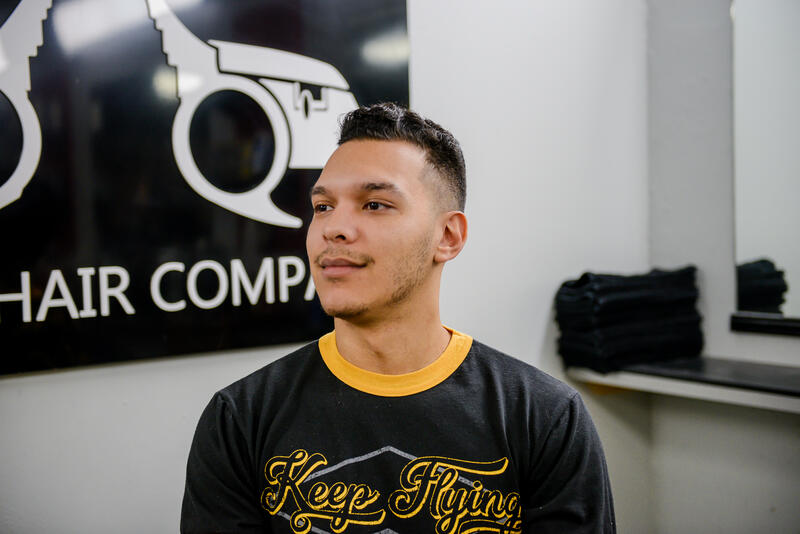 We offer appointments and walk-ins and make sure you feel comfortable every time you step in our barbershop. 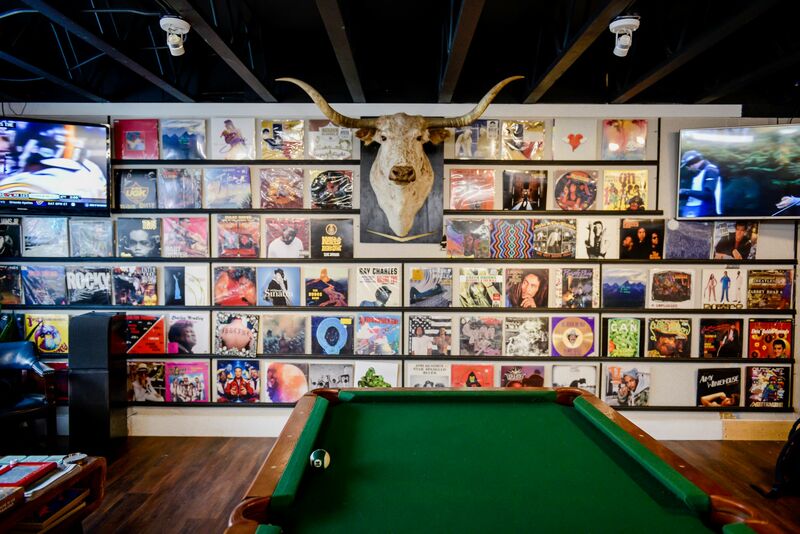 Come in and hang out and play some pool or choose one our eclectic vinyls to play on our record player. 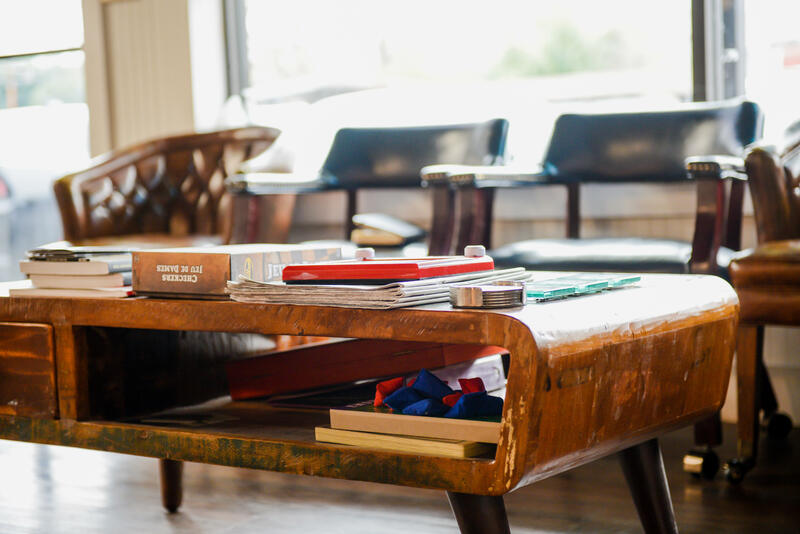 We're your go to when you need a place to relax, feel at home, and hang out with good people. Book your next appointment online today! Currently there are no reviews for ' Short Hair Company '.